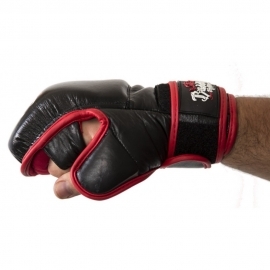 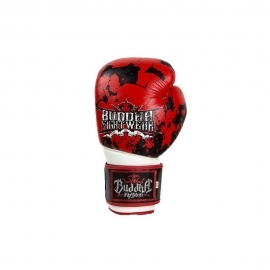 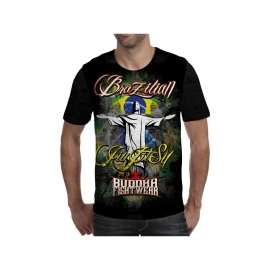 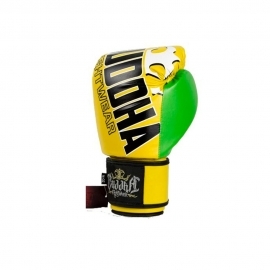 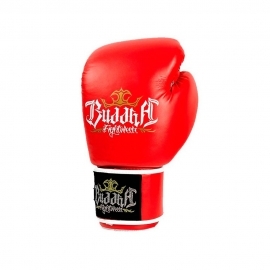 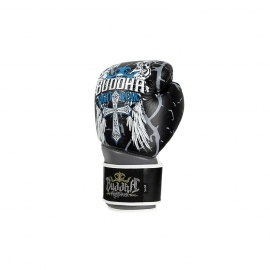 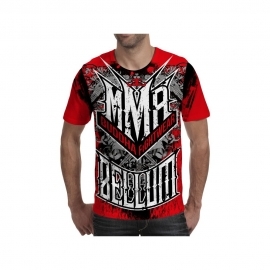 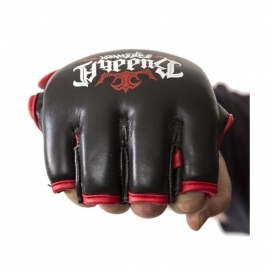 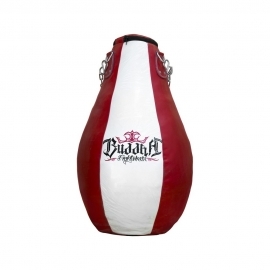 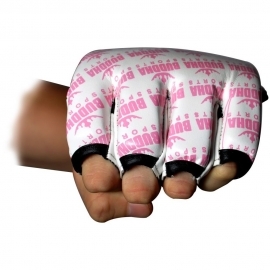 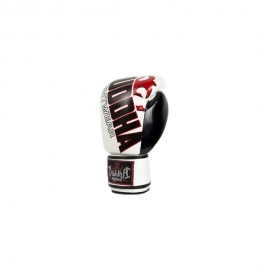 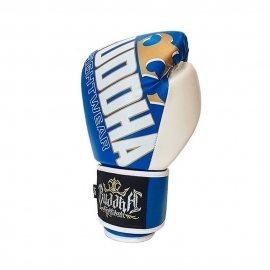 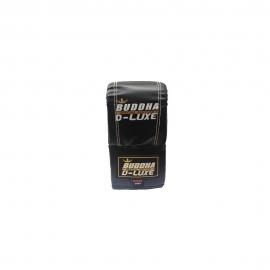 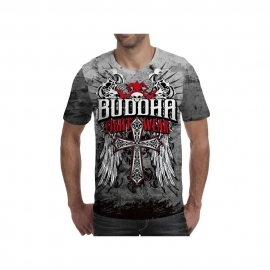 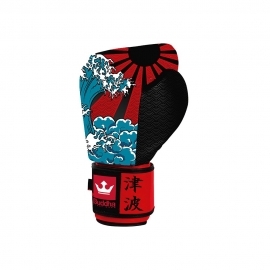 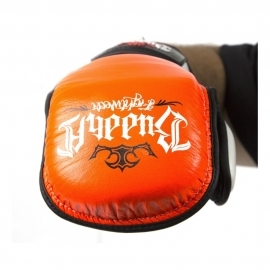 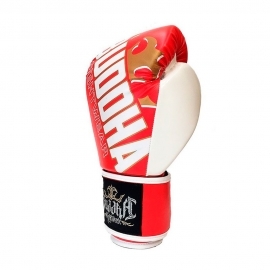 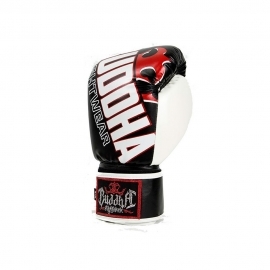 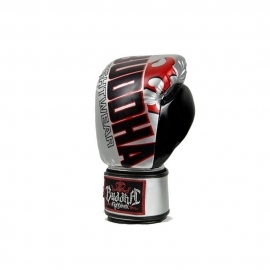 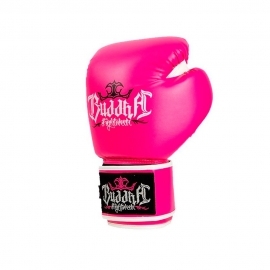 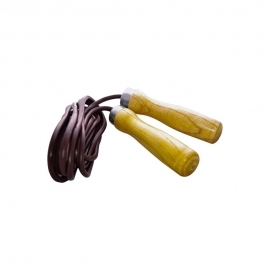 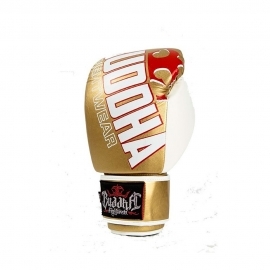 MMA gloves made of high quality leather. 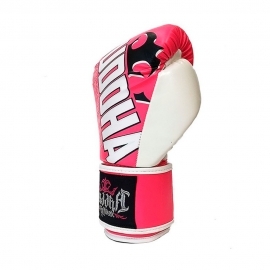 They have improved the glove in all its aspects. 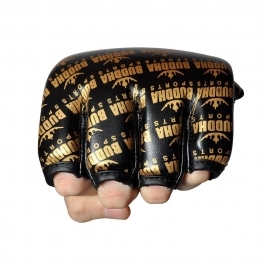 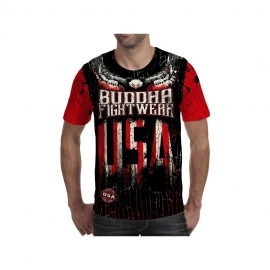 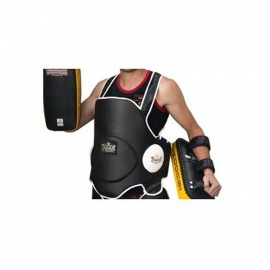 This model brings a more innovative design, double velcro to improve the wrist adjustment, new glove closure system to improve opponents grips and reinforced foam padding to improve the protection of fighters. 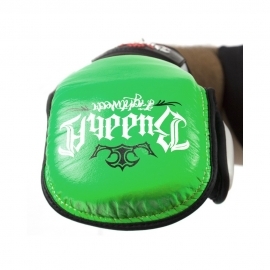 Plastified label with embossed logo.